Alumni Teenage Acting student Maeve is now represented by agent Mia Perry. After completing the 12 month Teenage Acting courseat Brave Studios, students course filmed showreels were presented to Agents across Australia. Here at Brave not only do we work hard in making sure our students receive the best training possible but we help them to seek representation. We know how difficult it is for actors to find an agent as it is a very competitive market. We believe if we offer elite professional training to make students the best actors they can be, the chances of you staying out against the busy crowd are much greater. 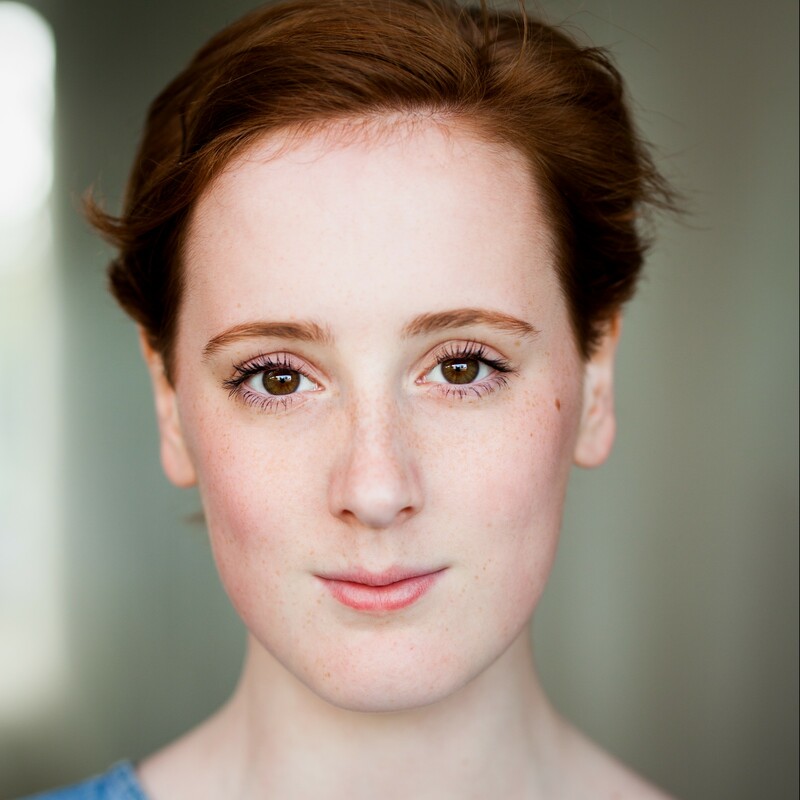 Maeve started at our Junior School Greentree Acting School for several years before making the leap to Brave Studios to do the 12 month Acting course for teenagers. Her hard work, dedication and focus to her training has been inspirational and a wonderful lesson to us all. Well done Maeve we are so happy to hear of this news and cant wait to see you on the big screen. Maeve is one of many of our students in the Teenage 12 month Acting course to receive representation post doing the course. If you are interested in learning the craft of acting, your are dedicated and focused, give us a call here at Brave Studios and we can talk through what the best Acting course is for you.